Icon Realty’s marketing plan is designed to give your home maximum exposure to qualified buyers by using a multi-media approach that takes advantage of cutting edge marketing technology. From custom design, amazing photography, social media, and Internet optimization; our approach provides us with complete control of the marketing of your home, offering you a full-service real estate experience. Advertising your property on the market at the right price is essential for selling your home quickly and successfully. Homes that are priced competitively and fairly appeal to qualified buyers who have the means to make a legitimate offer. A property listed at a reasonable asking price will create a more enthusiastic word of mouth response as well. A fair list price will encourage offers that are closer to the asking price while preventing a home from languishing on the market for months. Any agent can give you a high price, but not every agent can give you the right price. We prepare a comprehensive market evaluation to determine the best listing price for your home. Icon Realty works with numerous local photographers to provide professional real-estate photography as part of our selling package on every listing. Clear, crisp real estate photography is key to distinguishing our listings from the competition and selling our properties at the best price. We understand that professional photographs and video are key factors in the selling price of a property, how quickly it sells, or whether it sells at all. 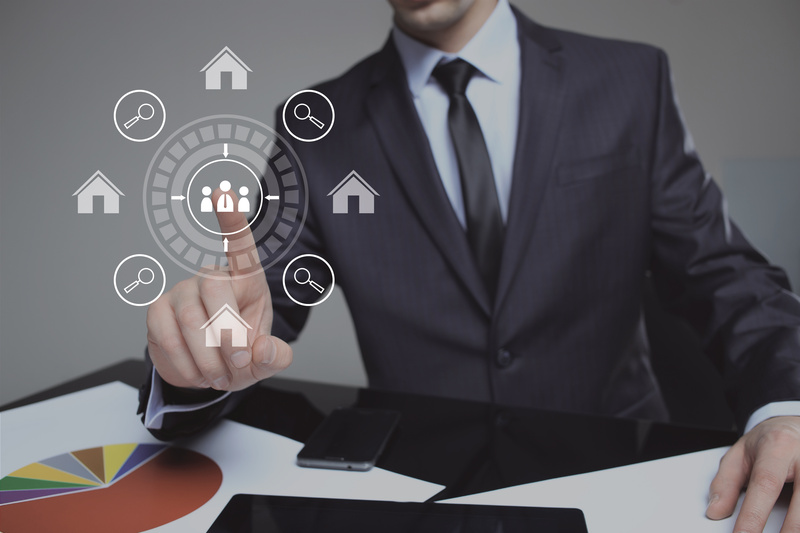 As real estate websites grow in popularity, many prospective buyers and their agents are using the Internet as a primary source in their home search. That’s why we hire the right real estate photographer to set your listing apart from all the rest. By using professional photos, we also show sellers we’re committed to getting the best price for their property. Our property brochures and marketing materials are professionally designed to ensure that your home stands out from the crowd. When buyers are looking at homes, they may see a dozen or more in an afternoon and it is often difficult for them to remember all the benefits of each property. Our goal is to ensure that when buyers to come home after a long day of house hunting and review the different property flyers, they will see your high-quality, professionally printed brochure with gorgeous photography. Our partnerships with the most prominent and relevant online portals for real estate allows us to get our listings increased internet exposure to directly reach buyers. In addition to REALTOR.com, Trulia and Zillow, our distribution channels target prospective buyers actively gathering real estate information during their home search. Icon Realty’s innovative marketing plans are specifically designed to maximize the exposure of your property to potential buyers. Social media is currently one of the most effective ways to promote a listing, and we have dedicated ourselves to creating an expansive presence on multiple social media platforms to maximize our reach to the greatest number of homebuyers and sellers. By virtue of our agents’ many years of experience, as well as our commitment to supporting local causes and organizations, Icon Realty has extensive personal and professional connections throughout our community. Our dedication to relationship building allows us to tap into a well-developed network of agents, brokers, past clients, and peers to promote and advertise our listings.